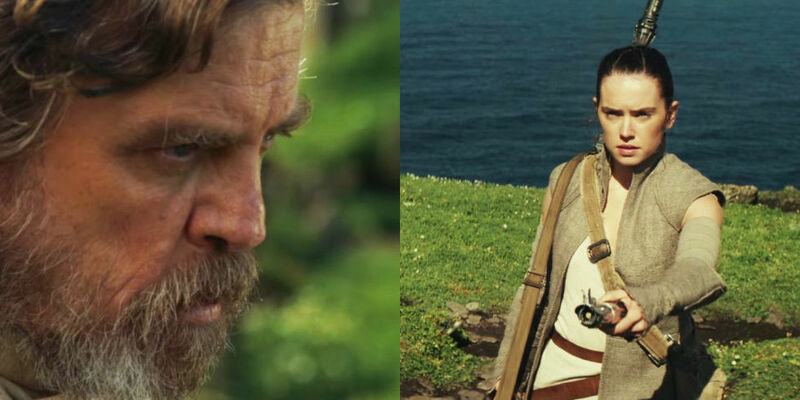 Episode VIII has a name… and I heart it! 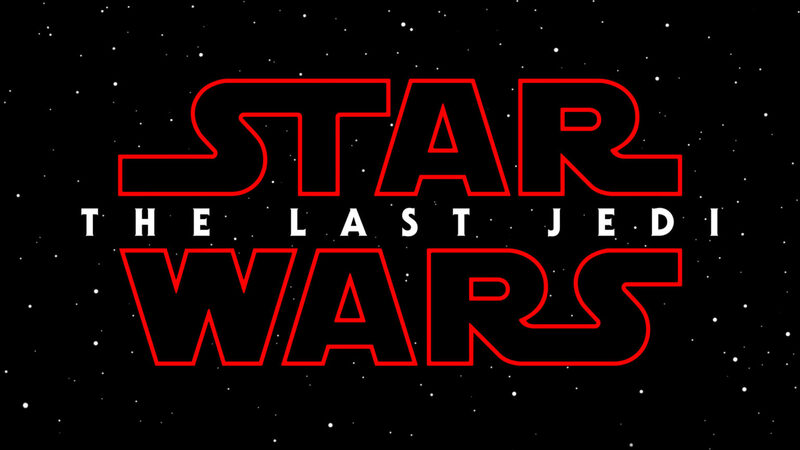 It was announced today on starwars.com that the upcoming film’s official title is Star Wars: The Last Jedi. There’s just something about it, you guys. I love it. Star Wars: The Last Jedi is scheduled for release 15 December 2017. Cream cheese pancakes and green smoothies anyone?